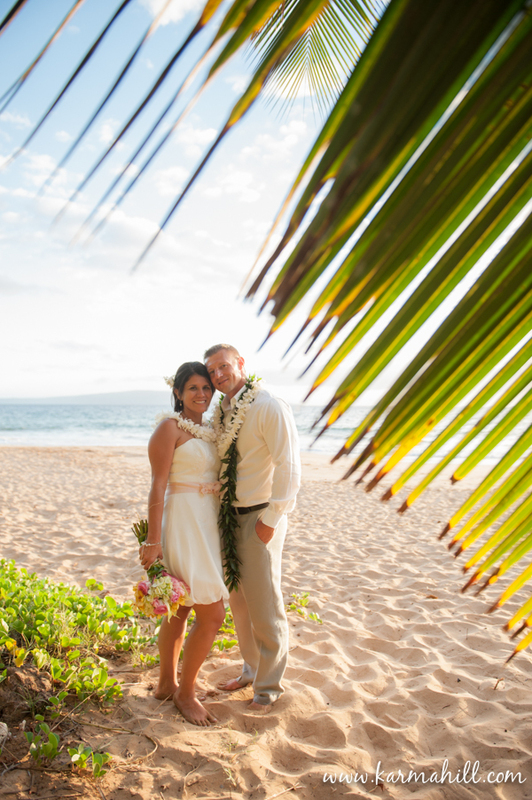 Teresa and Bret were such an adorable couple! 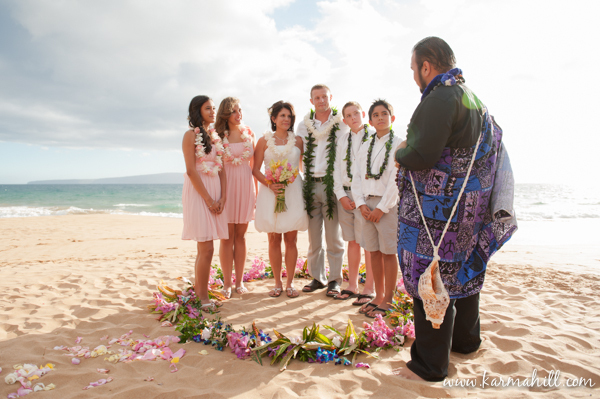 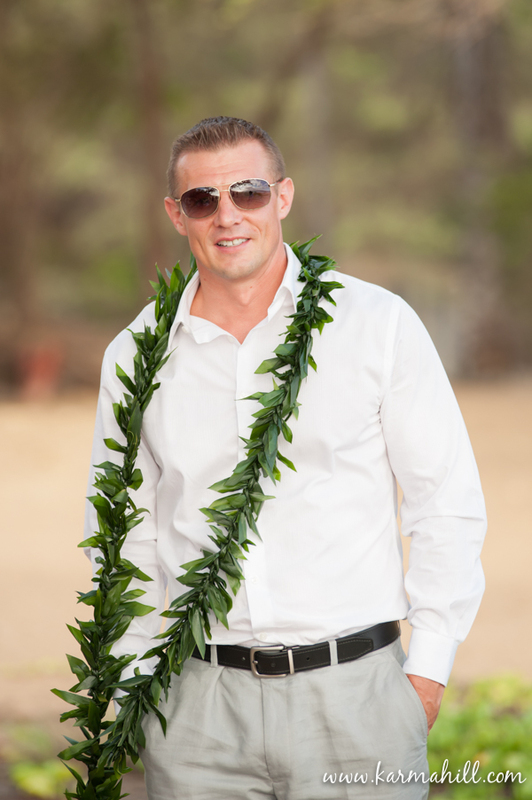 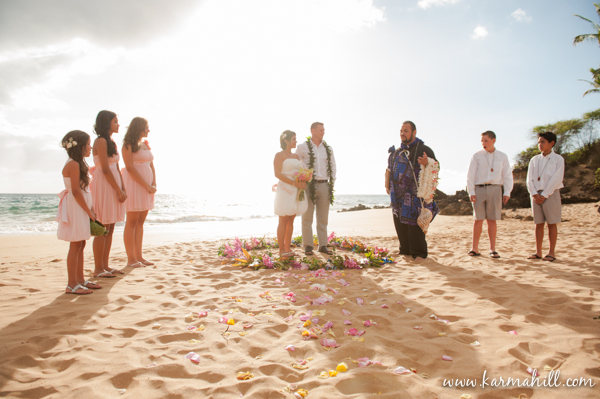 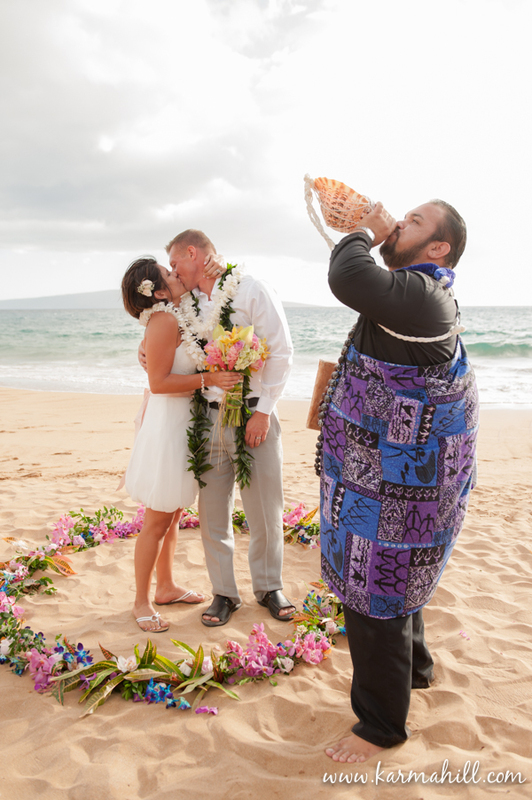 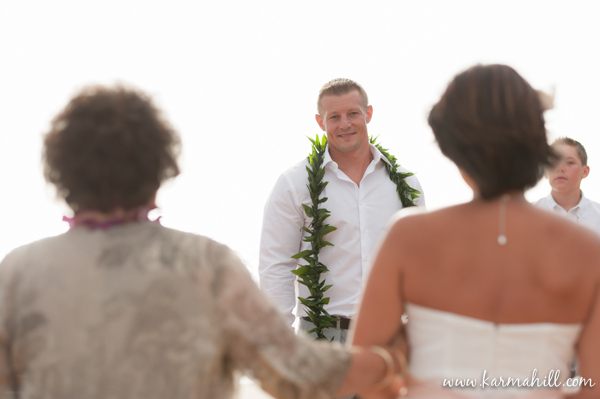 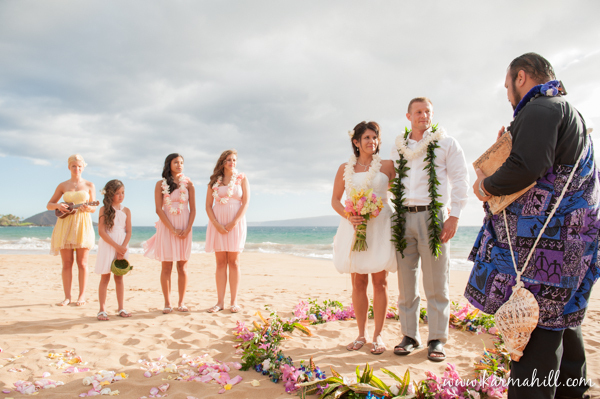 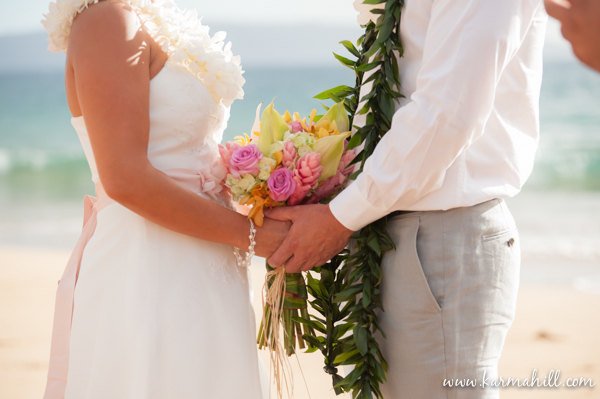 The pair was married on Po'olenalena beach and they incorporated their children into the ceremony, so it wasn't only a union between two people, but the bringing together of a family. 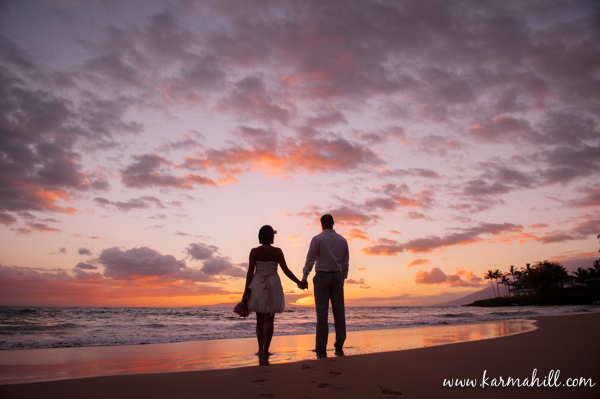 It was an absolutely beautiful evening and the couple ventured over to the secret side of the beach with Naomi to capture some fun and romantic couples photos. 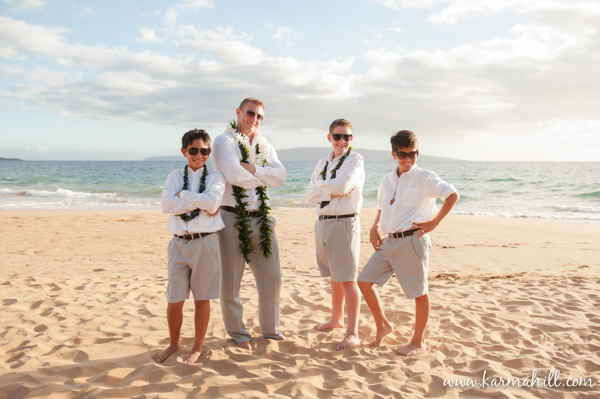 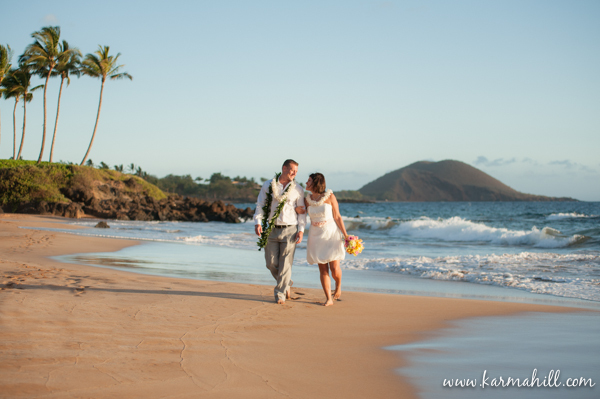 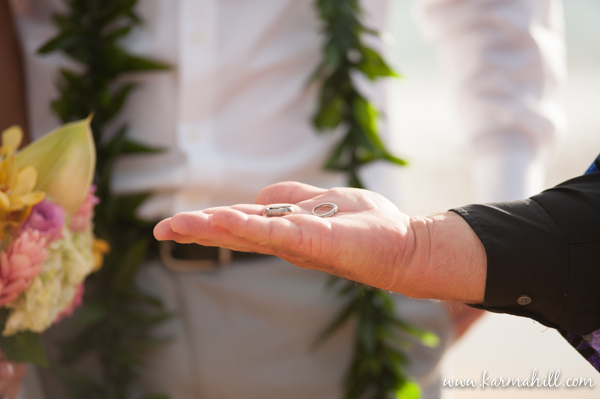 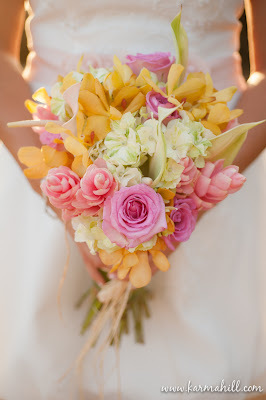 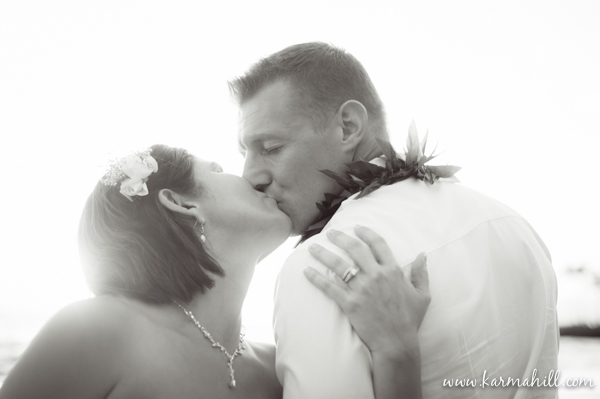 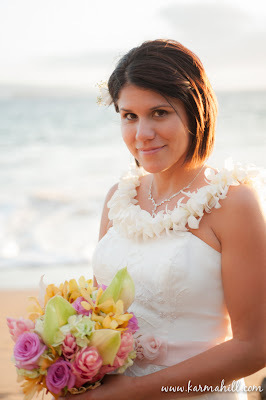 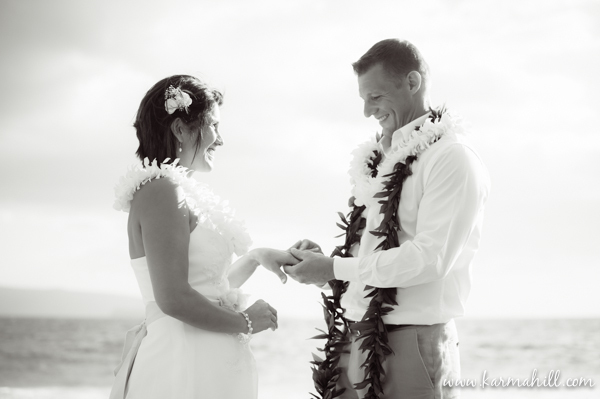 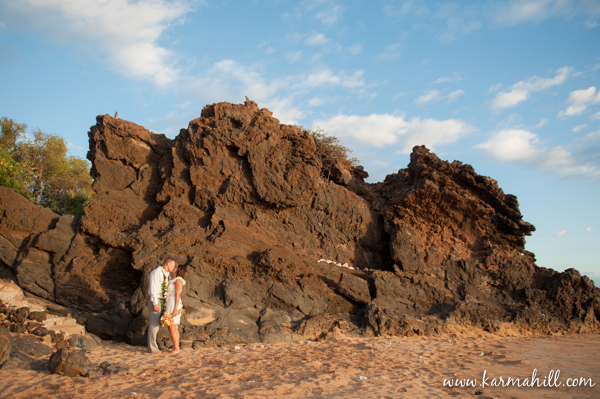 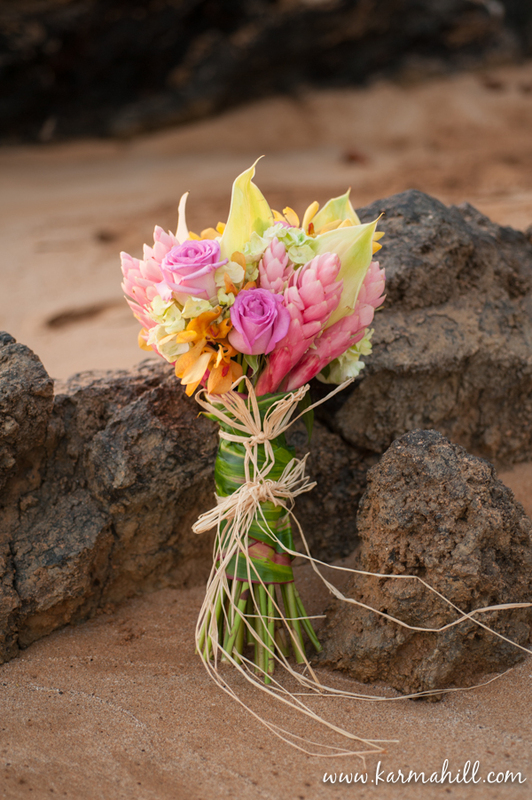 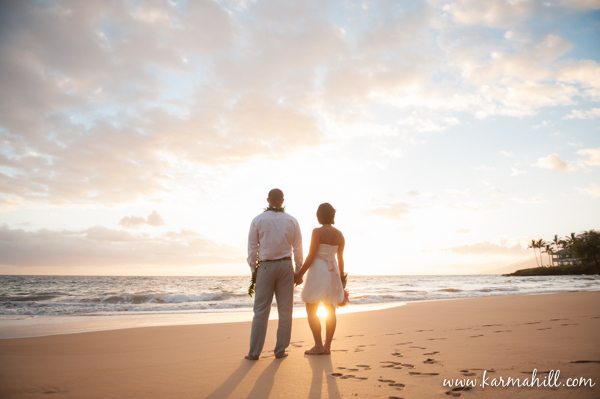 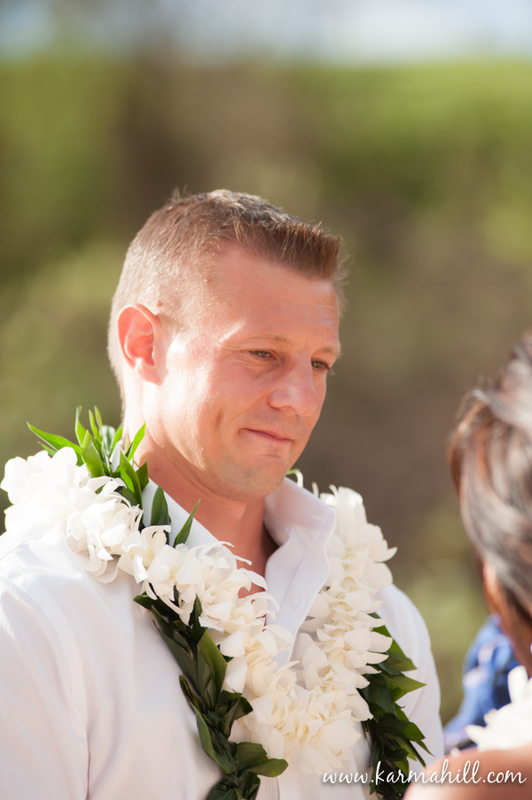 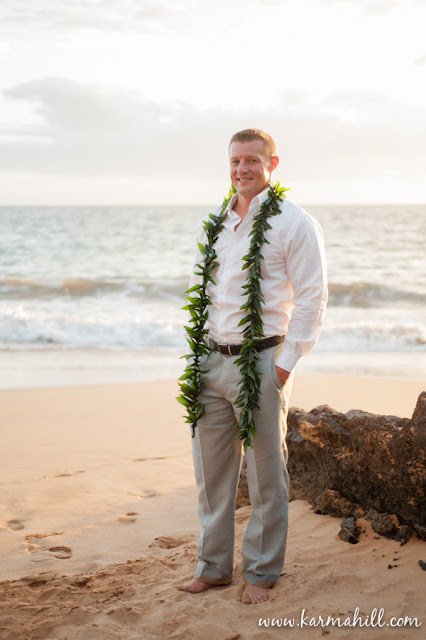 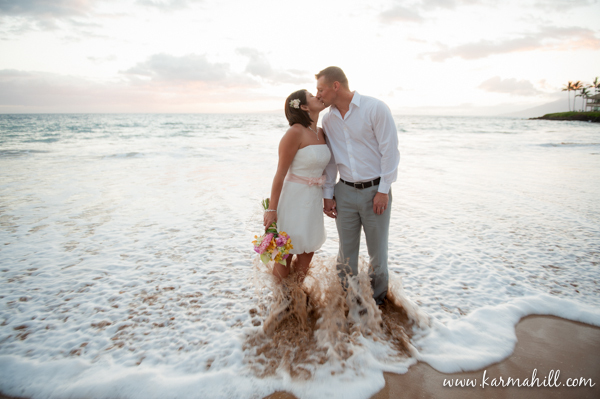 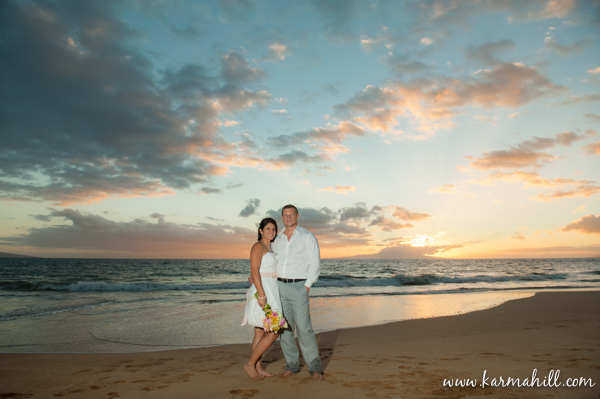 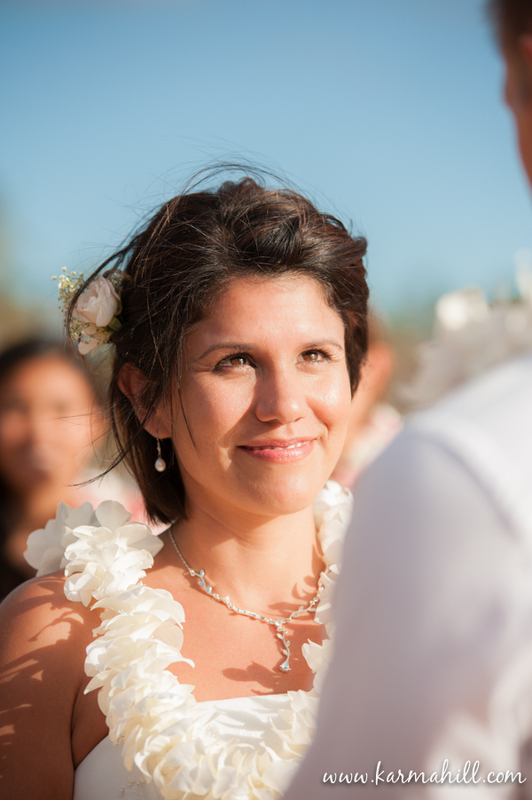 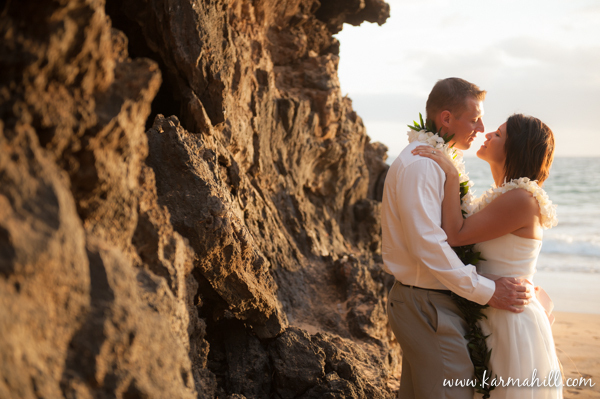 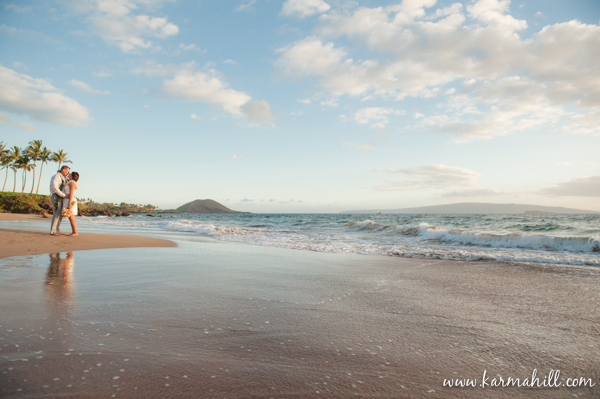 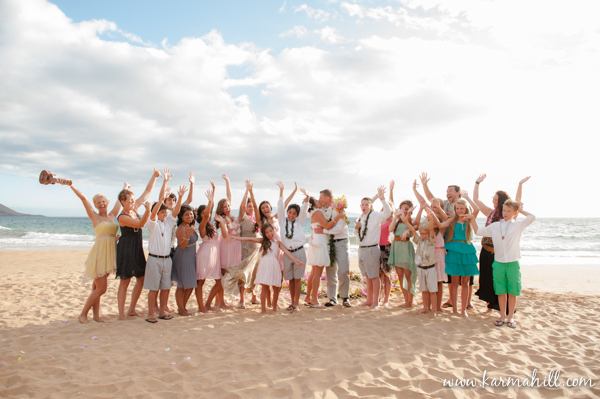 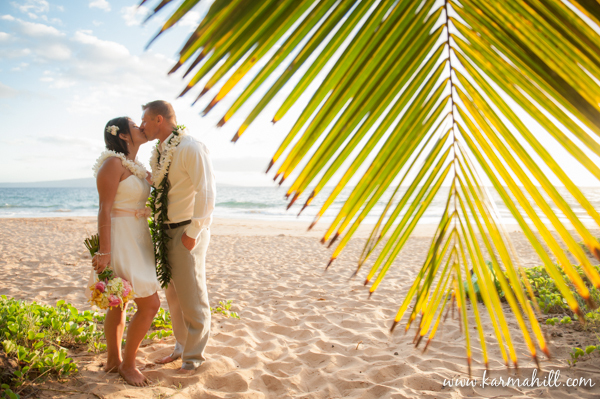 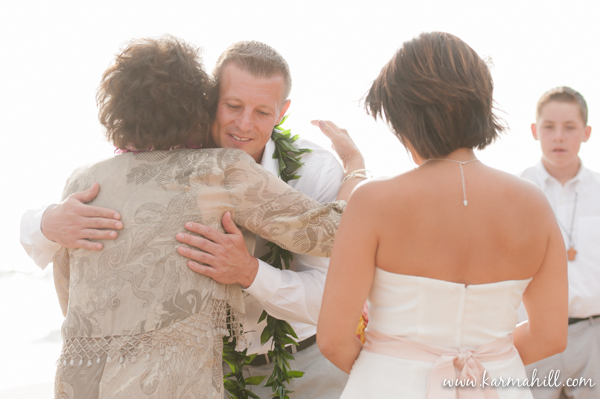 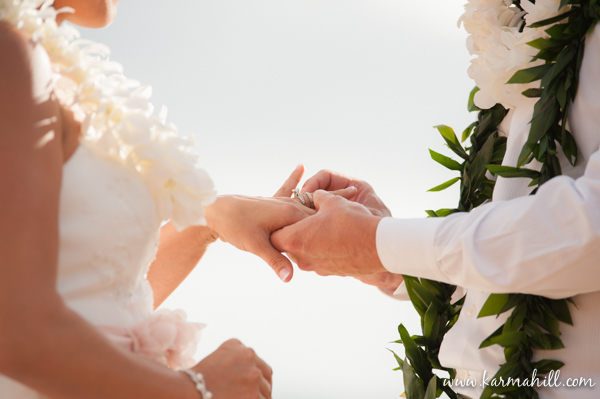 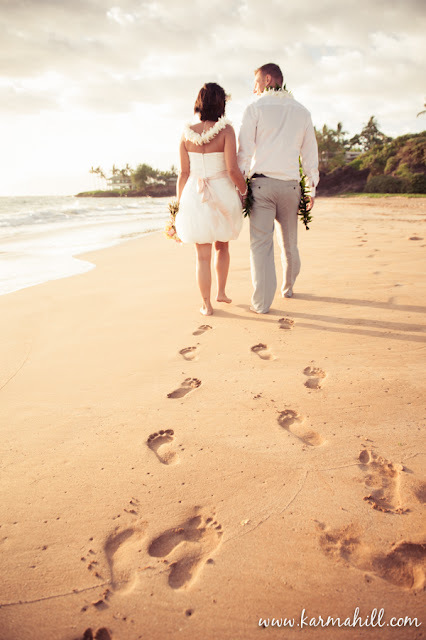 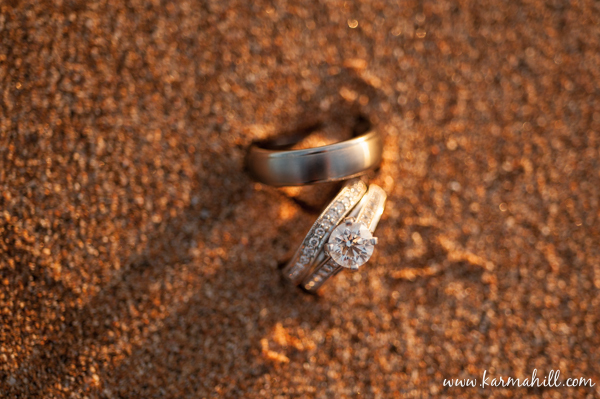 Mahalo Teresa and Bret for choosing Simple Maui Wedding to be a part of your day, we loved being a part of it! !